In case you forgot, this weekend we’ll see UFC Fight Night Macao live on Fight Pass, the day after the Fight Pass free preview is over. So to see UFC Fight Night Macao you’ll need to plop down those hard-earned bucks to subscribe to Fight Pass! 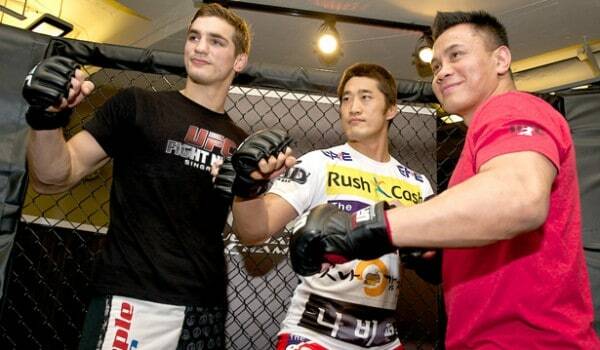 Here is a preview video courtesy of the UFC for UFC Fight Night Macao. Are you excited? Don’t feel bad if you aren’t.